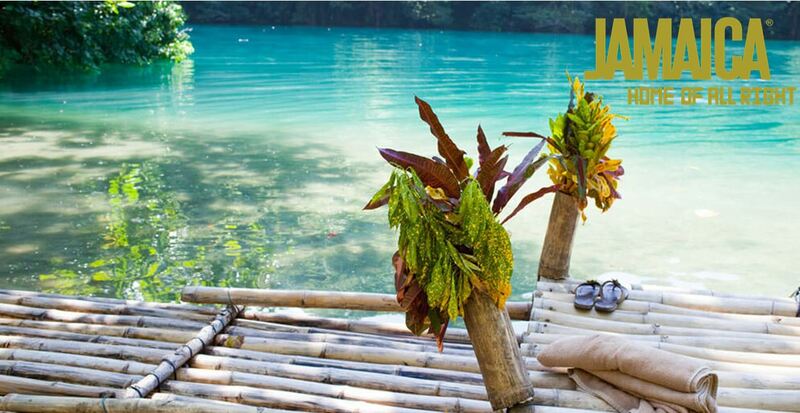 Jamaica’s laid back vibe isn’t just a stereotype. The island brings out the happy-go-lucky side of everyone who sets foot in its sand. Weddings in Jamaica are in a word – exquisite. Beautiful lush landscapes surrounded by the Caribbean blue waters are a superb canvas for any wedding style. Find vibrant nightlife in Montego Bay, an outdoors paradise in Ocho Rios, or exquisite golden sand in Negril – Jamaica offers whatever wedding style you’re looking for. On an island known for its music, why not add a little island flavor to your reception? 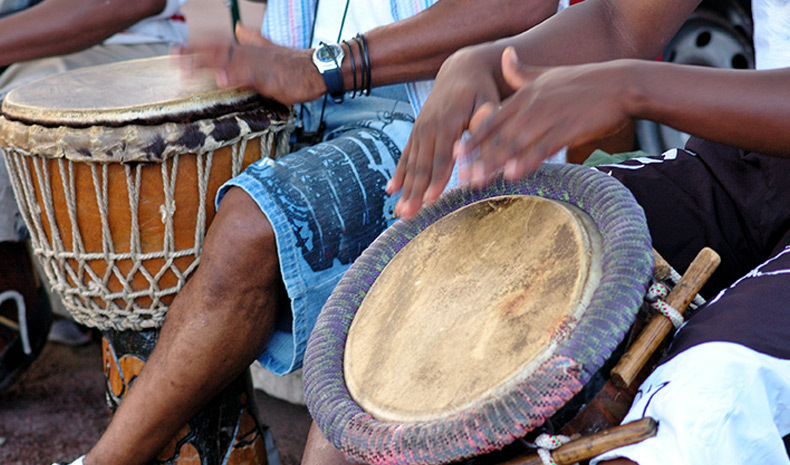 Reggae bands and steel drum bands bring Caribbean flair and an energy you can’t get at home. We love receptions that forgo a traditional DJ for an island band. All-inclusive resorts are luxurious and wonderful, but sometimes you want to get out and enjoy the local flavor. 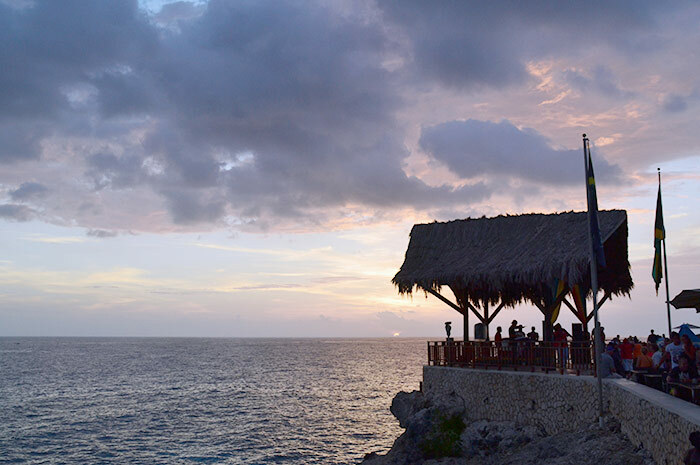 We enjoy planning off-site rehearsal and welcome dinners at iconic Jamaican destinations like Rick’s Café and Scotchies. What could be better than authentic jerk chicken to welcome your guests to Jamaica?